While headquartered in London, ECIS is a global organization with over 400 member schools in over 90 countries on six continents. 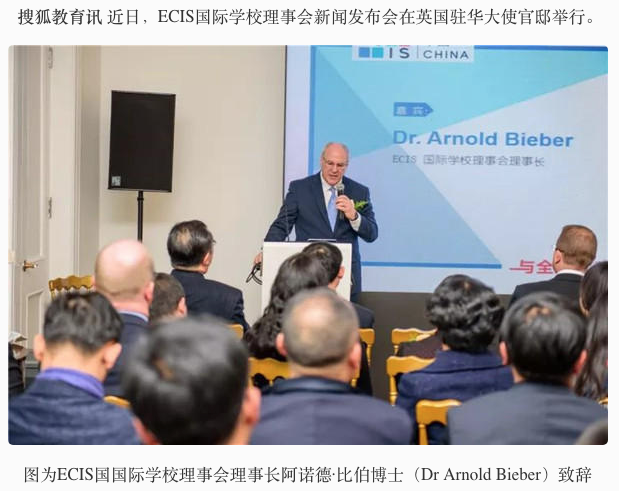 Last week in my capacity as Chair of ECIS Board of Trustees, I had the honor to help launch our new ECIS China office, in Beijing. 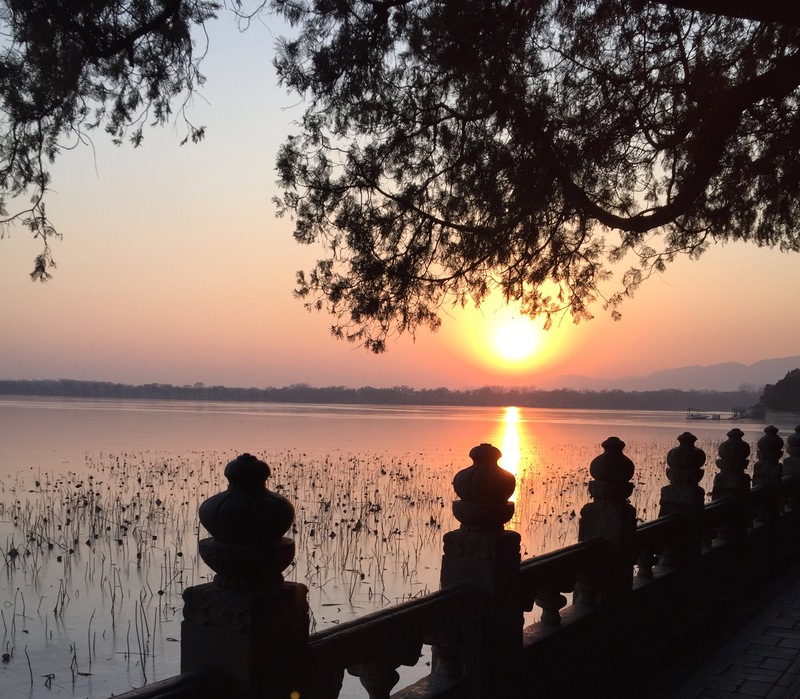 It was an exciting time of visiting schools, meeting with ECIS China colleagues, Chinese educators and international school representatives from throughout the country and making new friends. It was my first visit to Beijing and I was struck with the pace of the city (even as a New Yorker! ), the warmth, grace and generosity of the people I encountered, not to mention the fascinating city of Beijing. 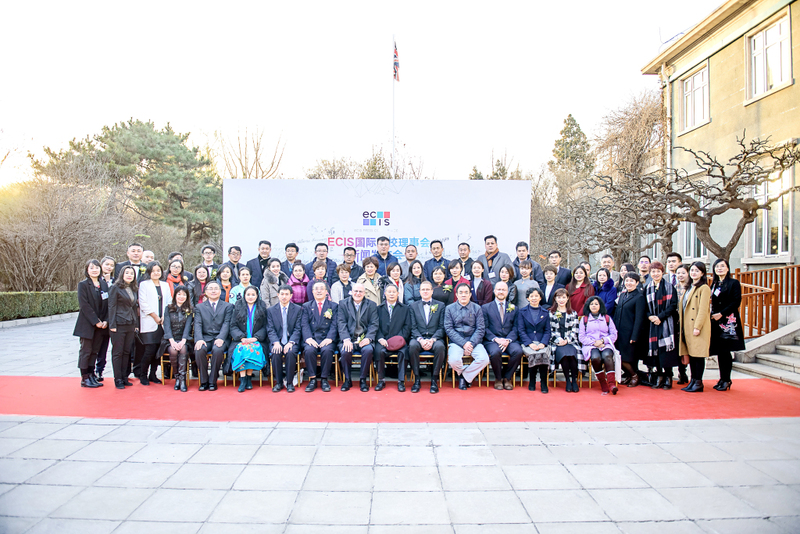 The launch included a television interview with China TV and a launch conference with participants representing about 100 institutions. During the launch, speakers had the opportunity to discuss the implications of this important milestone for the Chinese international schools market and ECIS’s mission and philosophy. It was a visit I will never forget! In addition to my role as Chair of the ECIS Board of Trustees, I am also the Director of a long standing ECIS member school, The International School of Prague. Like ECIS, the International school of Prague has a long and distinguished history, in fact, having been established in 1948, it is the oldest international school within the European Union. With 900 students from over 60 nationalities, the International School of Prague reflects the diversity of the world of international education. As an international school leader I believe that schools exist in challenging and exciting times. Challenging because our students will enter a world filled with uncertainty, an unpredictable world. Exciting because of the exponential technological advances that take place constantly providing educators with the potential to reshape how students learn and develop. Now more than ever, as the world continues to flatten and as change occurs so rapidly, our role as educators is to prepare students with more than the foundational literacies of reading, writing and arithmetic. cur if we educators innovate and take calculated risks in order to devise new approaches to the system we call school. In the 1970’s Alvin Toffler, the futurist thinkers said, that the illiterate of the 21st century will not be those who cannot read and write, but those who cannot Learn, Unlearn and Relearn. This is the exciting challenge educators face today, how to prepare learners for 21st century literacy, learners who can learn, unlearn and relearn. Together we will achieve our mission, to transform lives through international education. A big step for ECIS, a big step for the PRC! Well done.